Renting properties in Andorra is straightforward and similar to buying real estate. Additionally, the legal system favours the tenant’s position in rentals. In Andorra, the standard rental contract lasts for five years. During this period, the landowner can’t sell the property or end the contract without providing proof that you’re wrongly using or maintaining the estate. The initial payment for renting any property is four months of rent. Two are for the deposit that will be returned when the deal is over; one month of rent for the real estate agent; and one month that must be paid in advance. If you decide to end the contract before the term is over you must give one to five months of notice in advance; one month per every year that is remaining on the contract. The cost of rent can only increase according to the annual inflation rate. That means you won’t have to worry about large rent hikes. Real estate insurance is an obligatory term requested by the landowner to protect his property. The cost of the coverage varies depending on the property covered. 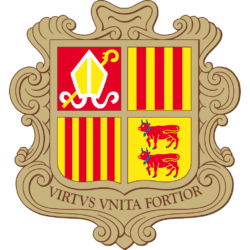 You must place a request with the energy company of Andorra (FEDA) to have electricity connected to the property and placed under your name. The cost of this document varies from €50 to €150. You must go to the local municipal (comu) administration office and register the leasing contract for it to be valid. 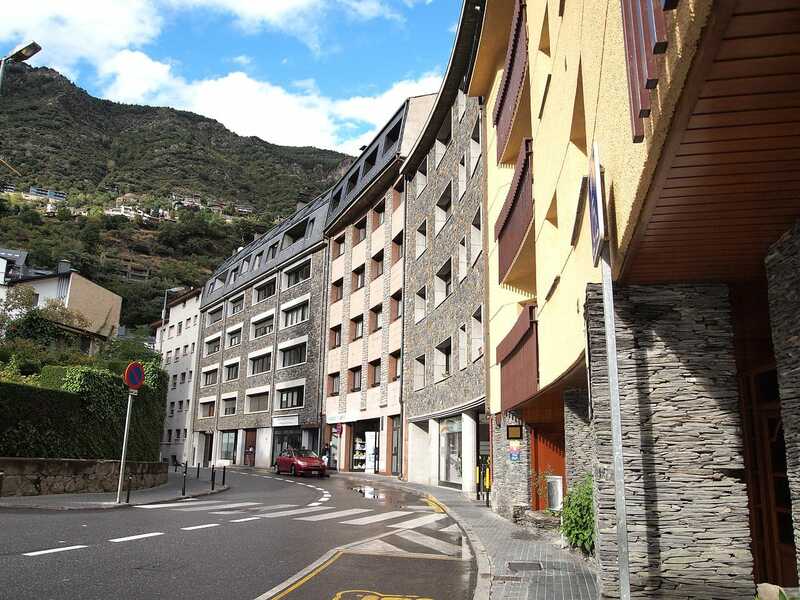 A studio apartment or a 1 bed/1 bath property in Andorra la Vella of 40 m2 costs around €350/month. A modern 2 bed/ 1 bath, 80m² unfurnished apartment in La Massana costs around €650/month. Chalets and larger houses go for €1500 – €4000/month and up. 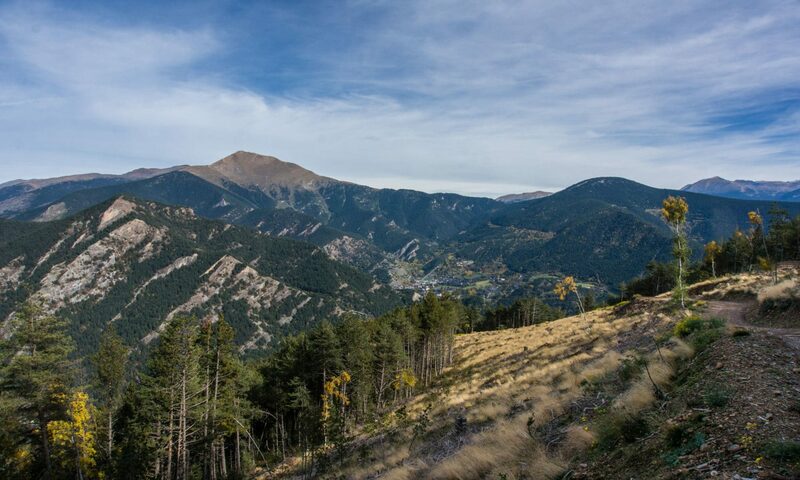 These prices are a brief guideline so you can know what to expect when moving to Andorra. The actual cost will be dictated by the quality of the building, the location, whether it’s furnished or not, and so on. Do know that the property market is picking up, so these prices may increase quickly. How much sunshine they get can have a drastic effect on the demand for an Andorran property for rent. When you compare the cost of living, the price of rent, and the benefits you’ll enjoy when living in Andorra, you’ll see that the country is an excellent choice for those on a somewhat limited budget. Keep in mind that you’ll enjoy a myriad of advantages like the healthcare system and very low tax rates while spending less money than other European countries. 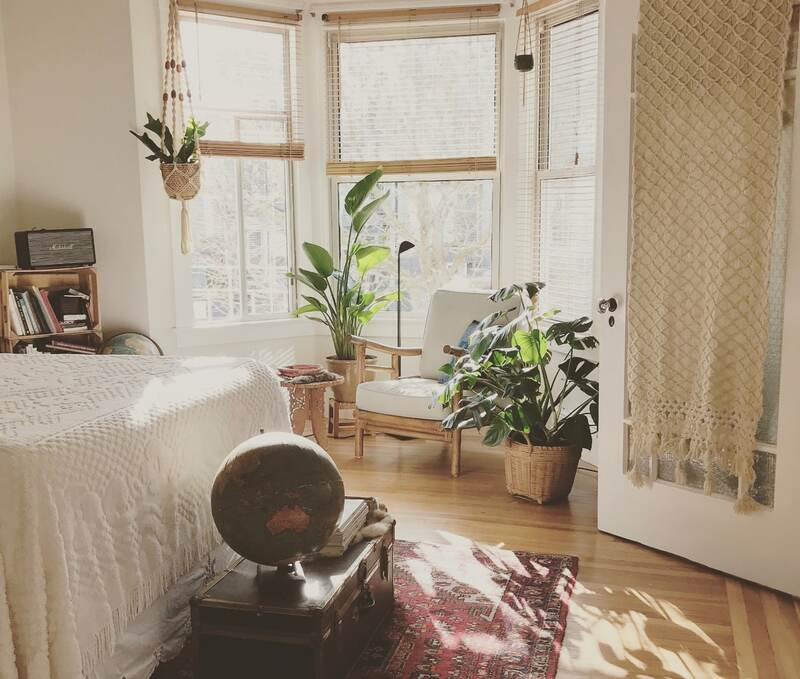 This might be the hardest part of rentals, so arm yourself with patience since finding the best place to live might be tricky. The rental market in Andorra is limited and practically “closed”. You won’t find many properties listed for rent on online markets since real estate agents have fairly tight control on the rental market. Instead, you’ll have to ask around to discover and Andorra property that’s for rent personally. Habitaclia is a site that also lists properties across the border in Spain. Expect a user-friendly interface and good photos. Idealista is generally more up-to-date than the other options but doesn’t tend to have as many properties listed. Busco Casa is an Andorran-run site with a bare-bones search function. If you’re looking for a place in a specific region, and you can’t find anything online, your best bet would be “hitting the ground” and asking the community and friends for rental opportunities. Working with a professional realtor is an excellent option because they often know about Andorran real estate rentals that are not listed anywhere else. When you start living in Andorra renting is an excellent choice. You’ll be able to experience and enjoy the advantages of the country without having to invest a large sum in real estate. Although it can take some time to find the best place to live, don’t give up and try a different approach like meeting with a realtor or asking around, the real estate market is still growing, and new opportunities are starting to show up. With the information provided above you’ll know the basics of what to expect of the Andorra property rental process, and hopefully, you’ll find a place soon enough and start enjoying the wonders of our country. If you have any questions or inquiries about rentals, feel free to contact me, and I’ll gladly help you.